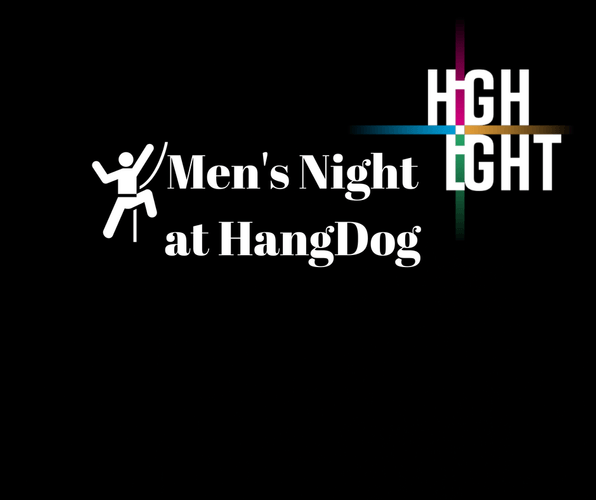 It's men's night at HangDog! Do something active with your son, your mates or your Dad these school holidays. 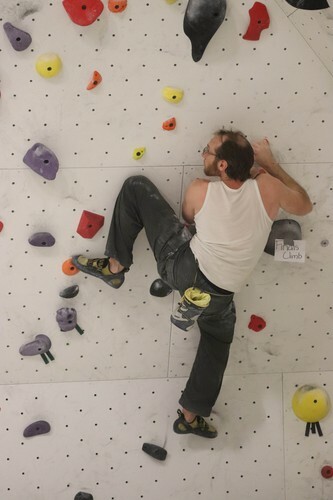 Try the amazing new area at HangDog Climbing Gym. It's going to be an epic evening so tell your mates, brothers, sons, dads, grandpas & uncles!! Men only, but open to all age groups. This event is about promoting positive mental and physical well-being and will be fundraising for Youthline - the official charity partner for Hutt City Council's Highlighting the Hutt programme. No experience needed. Some experienced staff will be there to give tips and help you out, but it's all about having a go. You'll start off in the bouldering room (low-level climbing, no ropes), and if you're keen can move through to the top rope climbing area. Free snacks will be provided. Tickets include harness and shoe hire and snacks. There will be a limited number of door sales for $15, cash only.